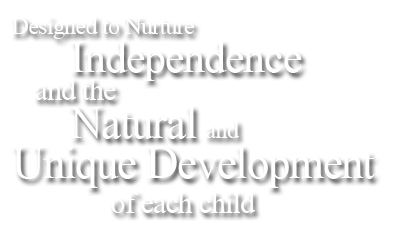 Montessori Children's Academy | An Association Montessori International (AMI) School. 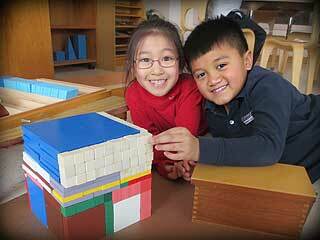 Nurturing a love of learning since 1982. 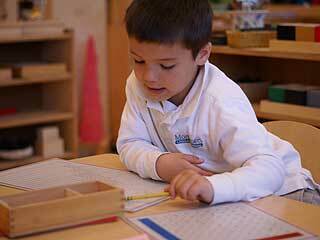 A nurturing environment for children steady on their feet through approximately 33 months of age. 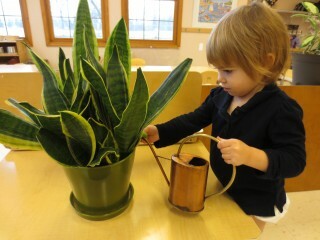 The highly-ordered environment in the Nest allows the little ones to explore, to refine motor skills, to increase language, and to move toward independence in a safe, warm, stable environment.